What's the difference between an ordinary teenager and an extraordinary one? 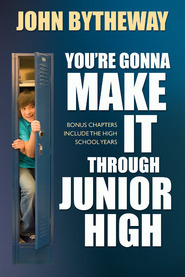 A great deal, as sought-after youth speaker John Bytheway points out in his latest book for teens. 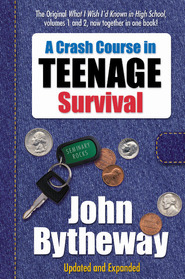 Extraordinary teens control themselves. They're not controlled by others. Not even remotely. They keep their control inside. They realize that the things others do may influence them but not control them. They can channel their feelings, lower the volume of outside voices, or mute them altogether. They have the power. They hold their own remote. 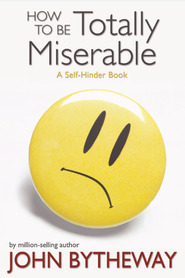 Just by looking at the cover or case I knew that it it would be a good book and I was right.